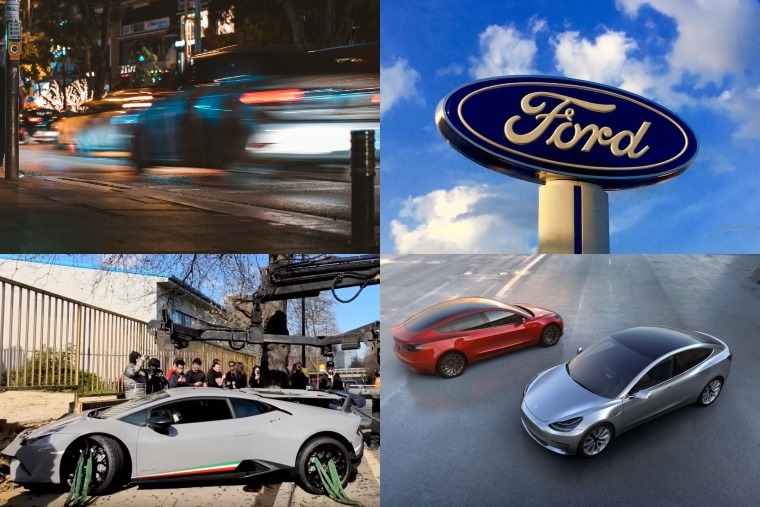 Sparks might have been flying in the House of Commons this week, but it’s fair to say the last seven days have been rather electrifying in the world of cars, too. See what we did there? Yep, we’ll kick off with big news for electric car maker Tesla: its Model 3 appears to be taking off in Europe. It might not be available in right-hand drive form yet, but around the rest of the continent it’s already proving a hit. 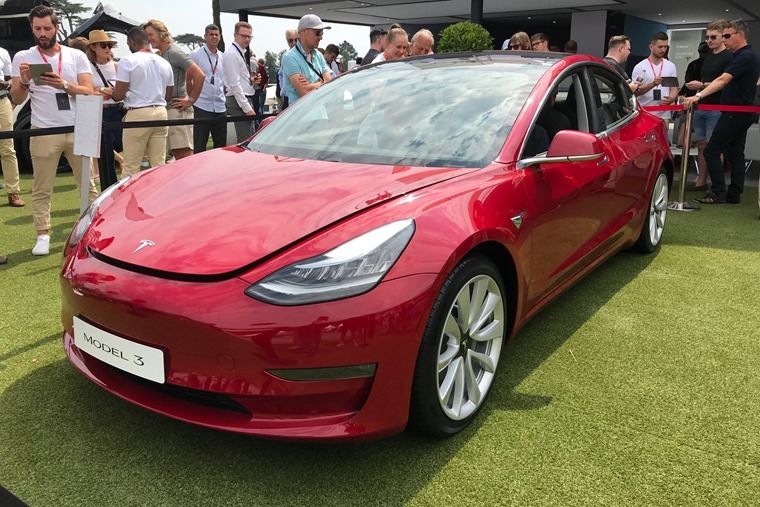 New European registration figures show it shot to premier position of the electric car league table in February, with 3,630 of Elon Musk’s brainchild hitting the road. That means it was more popular than more affordable models like the Nissan Leaf and Renault Zoe, as well as more premium offerings like the Jaguar I-Pace. However, the most remarkable thing is that it managed to become the top-selling premium midsize saloon in Europe, meaning it outshone the Mercedes C-Class, Audi A4 and the BMW 3 Series. A sign of things to come? In wider registration news, the EV market continued to grow, diesel continued to decline and the European market shrunk for the sixth consecutive month. Want to see a Lamborghini Huracan Performante be reduced to a write off? Neither did we. However, the above video shows what happens when someone who doesn’t know how to drive a seriously powerful car… gets behind the wheel of a seriously powerful car. It could only end one way, if we’re honest. That’s right. From Ferraris to Fords, ALL new cars in Europe are set to get mandatory speed limiters from 2022, with the aim of reducing road casualties to zero by 2050. It’s a tough target, and it’ll be a controversial movement for some, but there’s no denying it will help curtail the kind of behaviour exhibited by our esteemed Lambo pilot above. 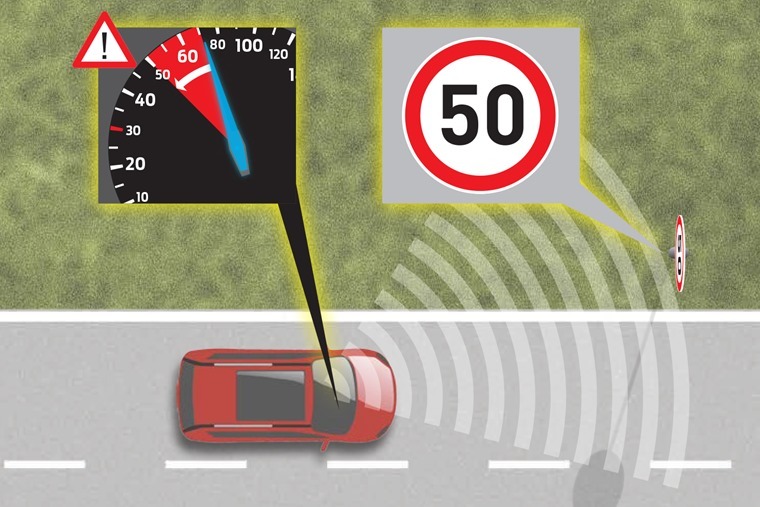 Intelligent Speed Assistance (ISA) is part of a new package of safety features set to become mandatory, and uses GPS and road sign recognition to detect speed limits and warn the driver when they reach it. The first cars to adopt the tech will have a simple on-off option, while drivers can also deactivate the system by pushing harder on the accelerator. It’s been widely welcomed by many safety campaigners, with road charity Brake commenting: "This is a landmark day for road safety. These measures will provide the biggest leap forward for road safety this century." But are speed limiters really the bitter pill we have to swallow just to make roads safer? Despite the Fiesta being the UK’s most popular car, it’s fair to say as a whole, Ford has been lagging behind the competition in certain areas. This is particularly true of the fact that the only electrified offerings were the pricey Focus EV and Mondeo hybrid. But the company has now confirmed its Fiesta and Focus will get hybrid tech too! The art of showing up fashionably late to a party has long been a way of showing off your social status, so we can’t really blame Ford for waiting until now to announce the widespread electrification of their range when every other manufacturer is well on their way. 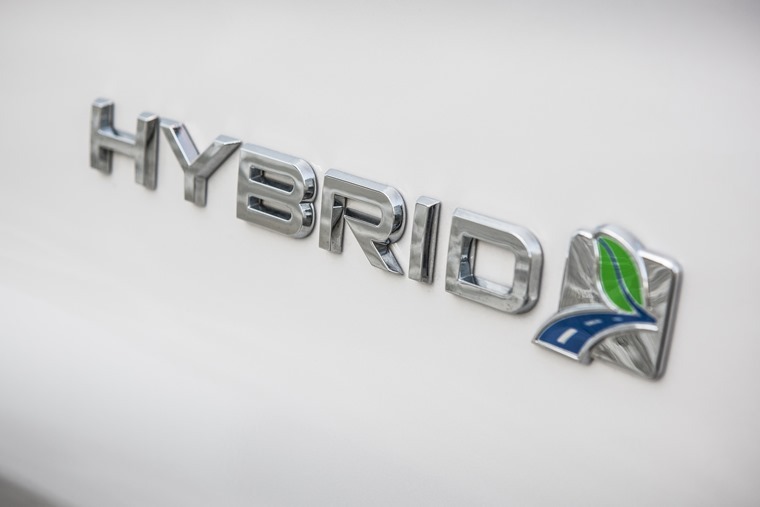 The new 48-volt mild-hybrid Fiesta and Focus EcoBoost Hybrid models will be introduced next year, with Ford looking to capture the public imagination and keep the Fiesta as the number one selling vehicle in the UK. The tech will likely be offered in the next-gen Kuga too, which is set to be revealed next week. If you’re a bit of a germaphobe, then you probably already keep a clean car. But Jaguar has showcased a new tech that could go one step further. 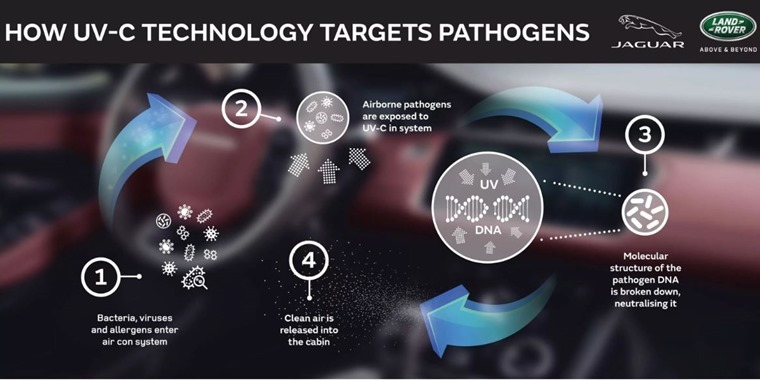 Future models could get a special UV-C light to kill germs before they enter the car’s ventilation system. The tech is already used in hospitals to keep environments as sterile as possible. By putting the lights in the car’s air vents, it’ll ensure the air that gets blown into the cabin has been sterilised. It might sound a little space-age, but the tech genuinely prevents the spread of common colds, flus and can even cut the transmission of drug-resistant superbugs such as MRSA by up to 30%. Considering the fact many manufacturers are planning to embrace driverless tech to make in-car experiences as lounge-like as possible, it’s not actually a bad idea.